An 8-inch tablet with 16GB/32GB ROM, a 2 MP rear and a 2 MP front-facing camera, dual-band Wi-Fi connectivity and battery life of up to 10 hours. 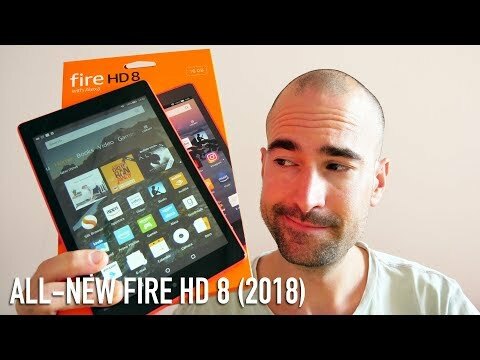 The lowest price of Amazon Fire HD 8 (2018) is P4,980 at Lazada, which is 22% less than the cost of Fire HD 8 (2018) at Lazada (P6,400). 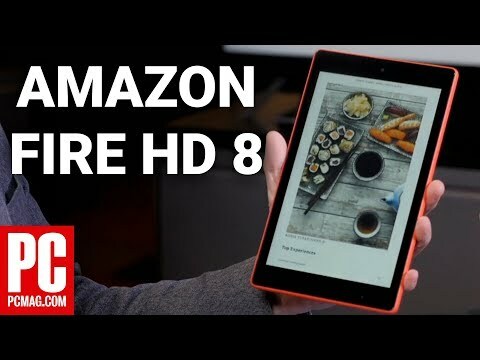 The latest price of Amazon Fire HD 8 (2018) was updated on Apr 15, 2019, 09:20.